Pretty ... more mobile than shade but I like it! 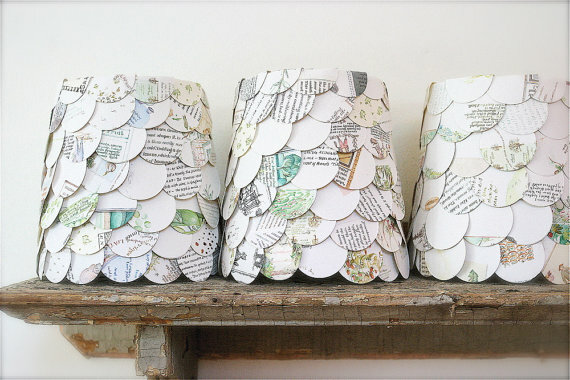 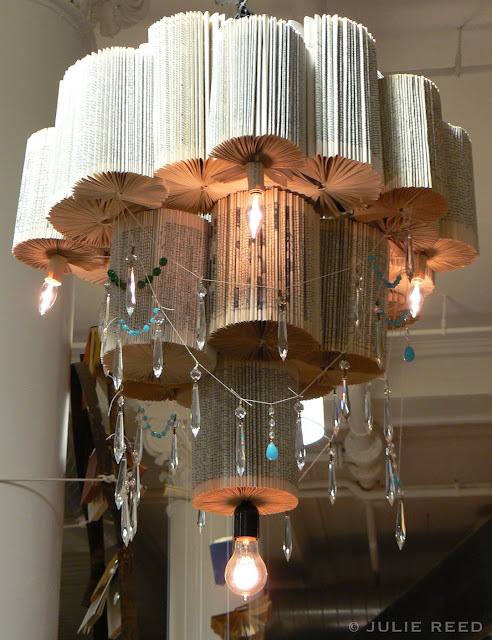 Incredible designs by Anya Verdonk ... click through to see them all! 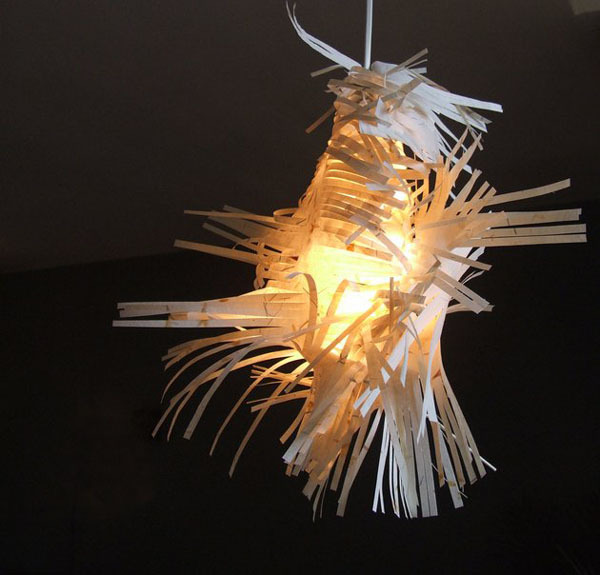 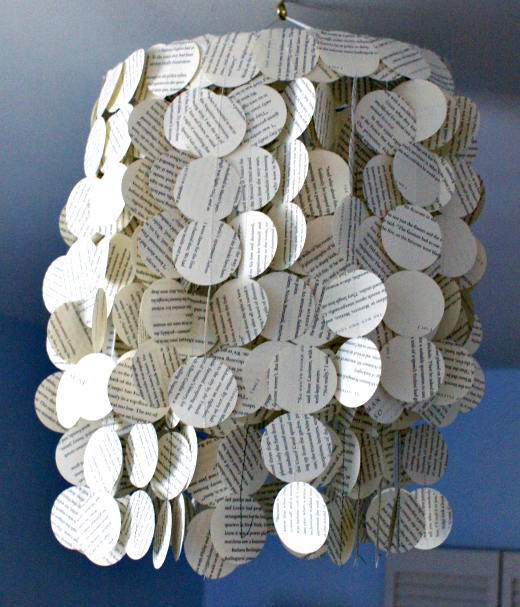 Now THIS is a DIY ... thank you Instructables! 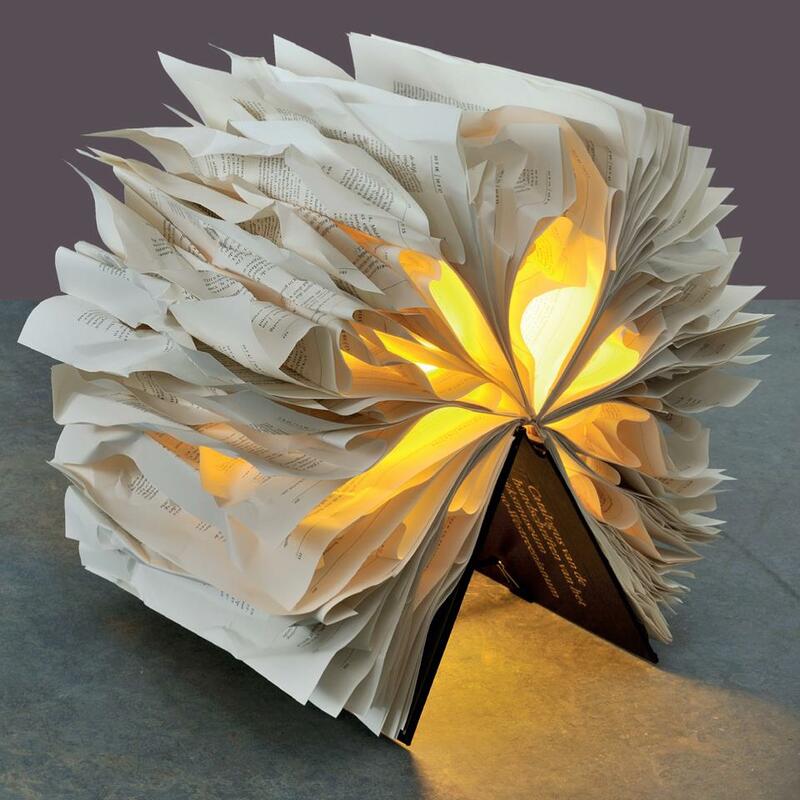 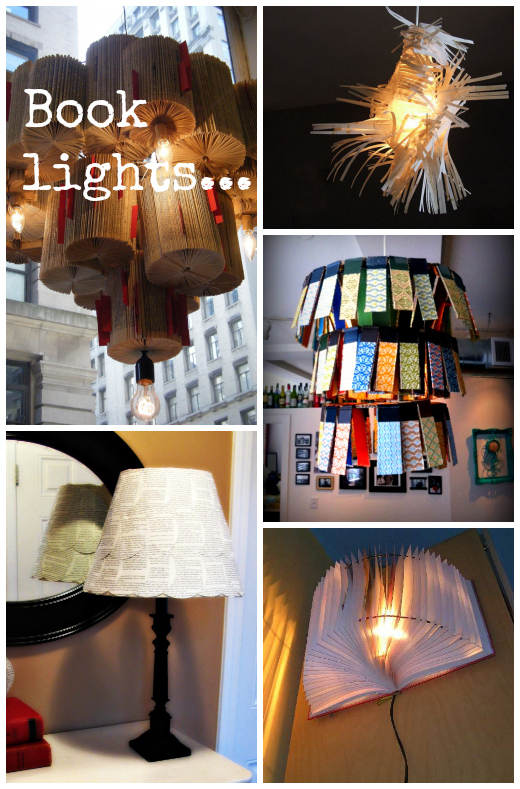 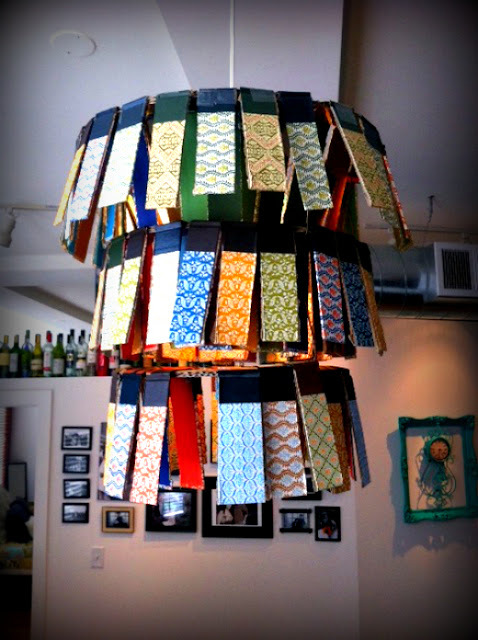 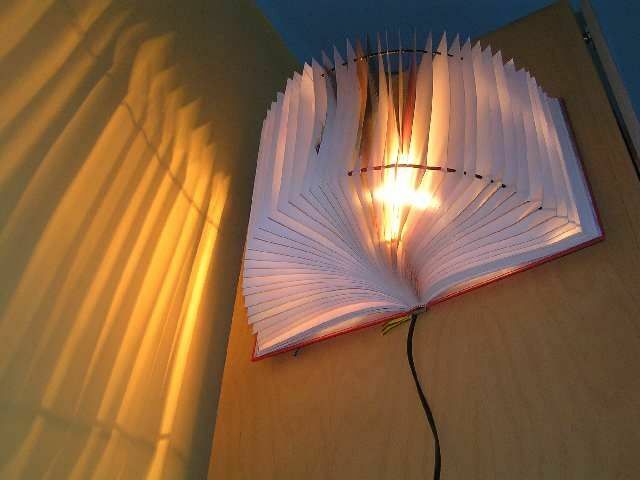 For your inspiration ... a beauty of a book light!